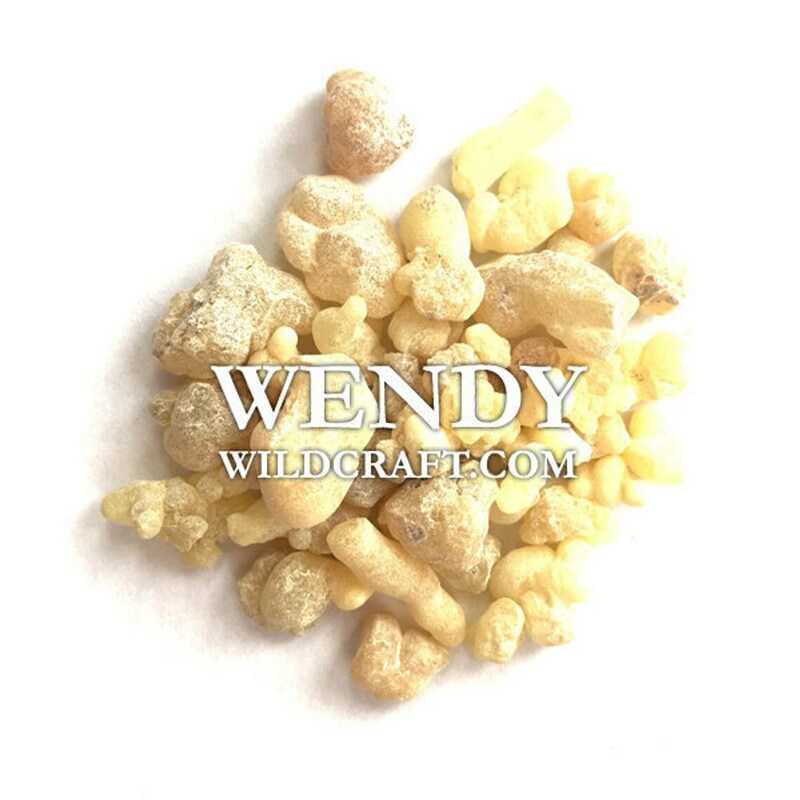 This resin incense sampler includes dragon's blood resin, frankincense resin and myrrh resin. 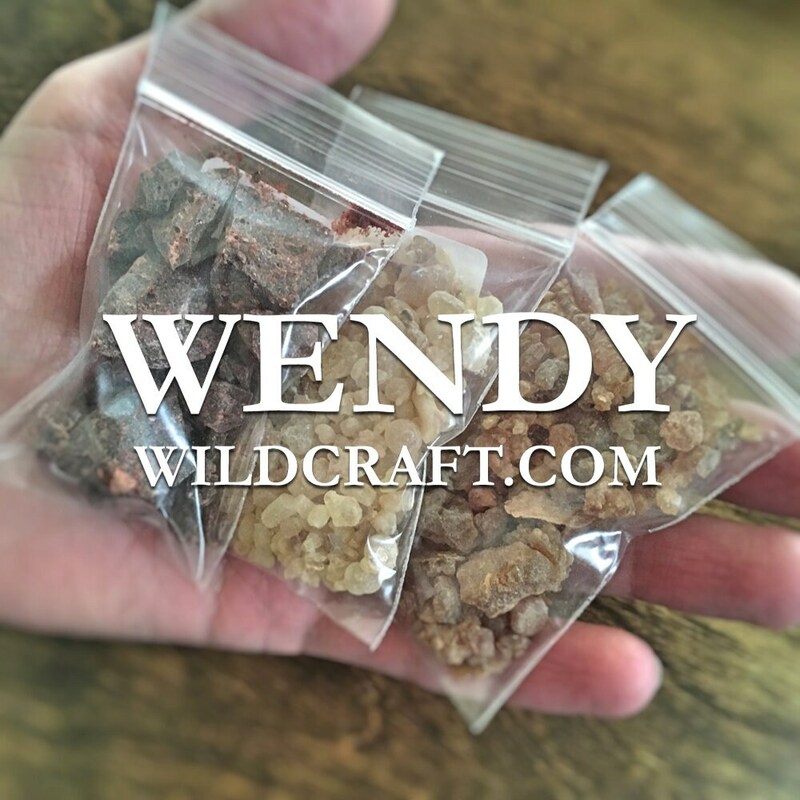 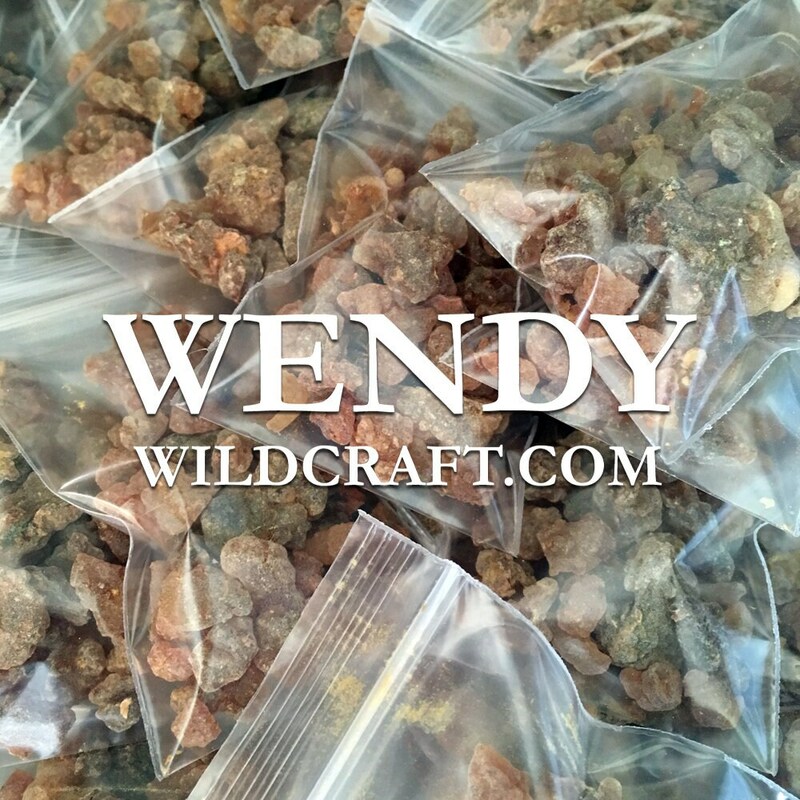 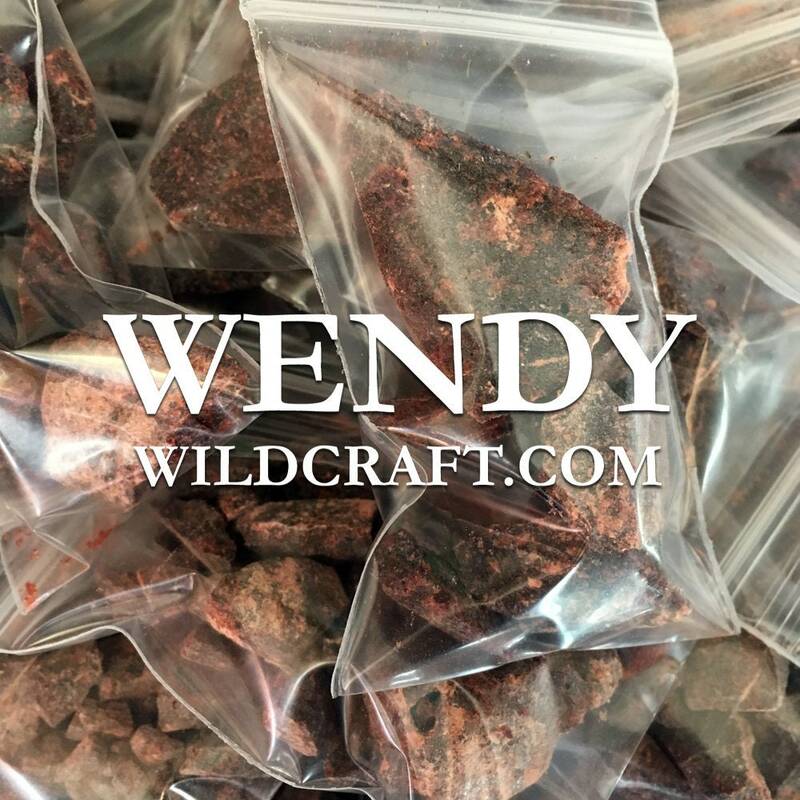 Each resin comes in their own labeled bag. 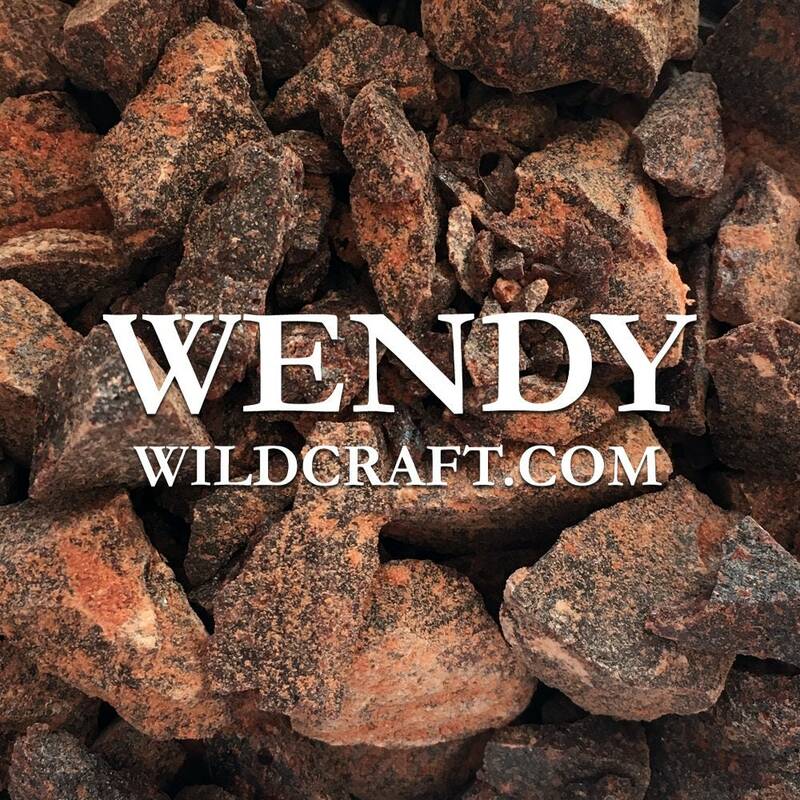 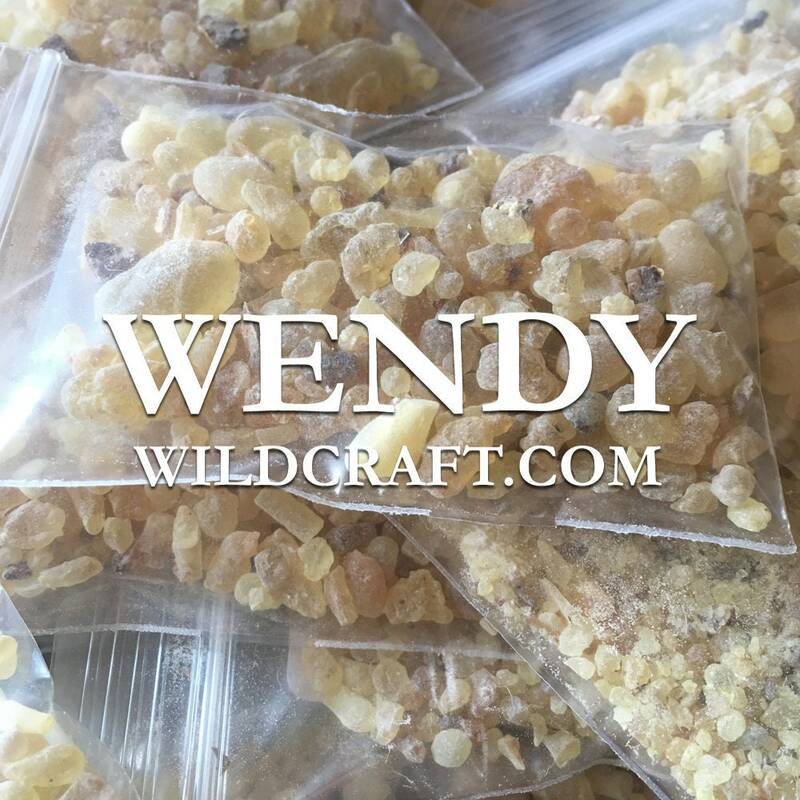 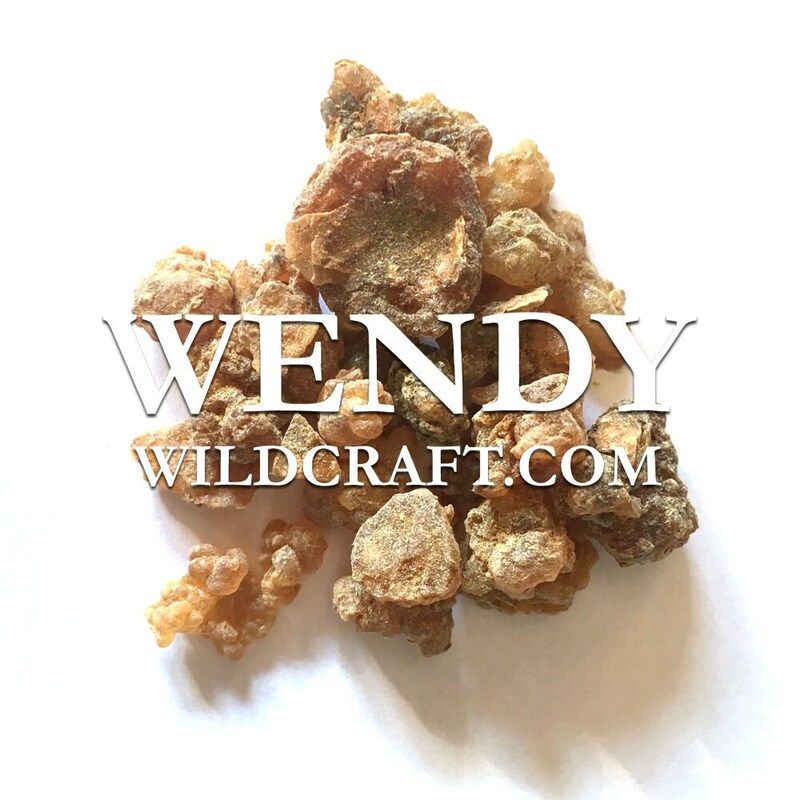 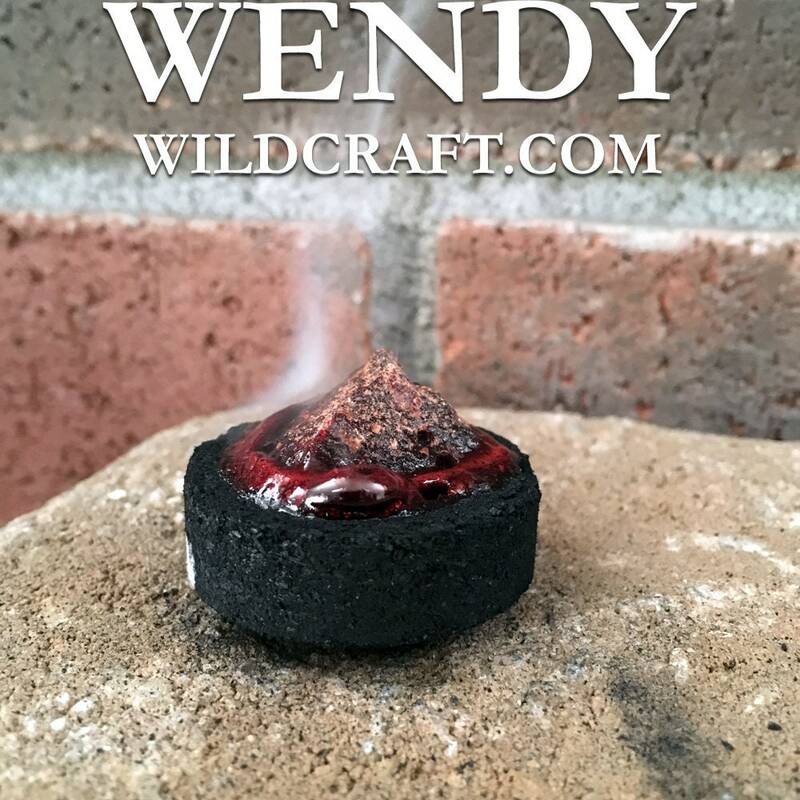 Resin incense can be burned on charcoal, used in crafts, incense making, cosmetics and more.